The New York Yankees and the Cincinnati Reds are just about ready to kick off their quick two-game series here in the Bronx before the Yankees welcome the Tampa Bay Rays to town for a huge weekend series inside Yankee Stadium. 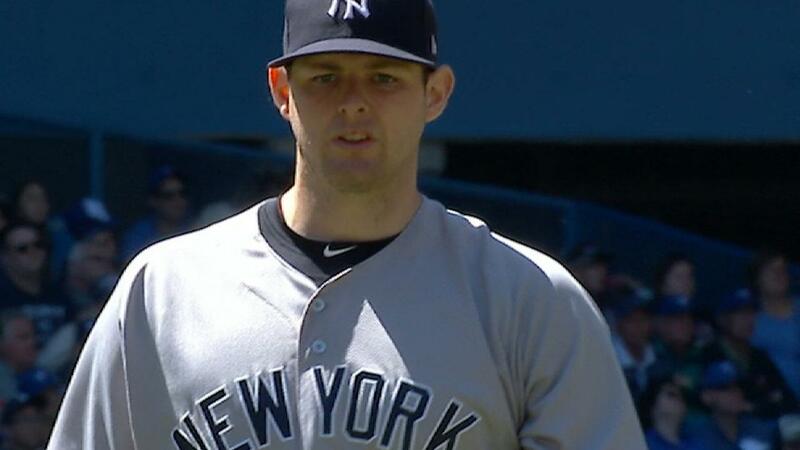 In the first game of this quick interleague set the Yankees will send Jordan Montgomery to the mound to square off with the Reds starter Luis Castillo. The game will be played at 7:05 pm ET inside Yankee Stadium in the Bronx and can be seen on WPIX Channel 11 and MLB TV. You can also follow along in your cars and on the radio by tuning into the WFAN broadcast with John Sterling and Suzyn Waldman. Follow us on Twitter as we begin our march toward 6K Twitter followers by giving @GreedyStripes a follow and enjoy the game tonight. Go Yankees!